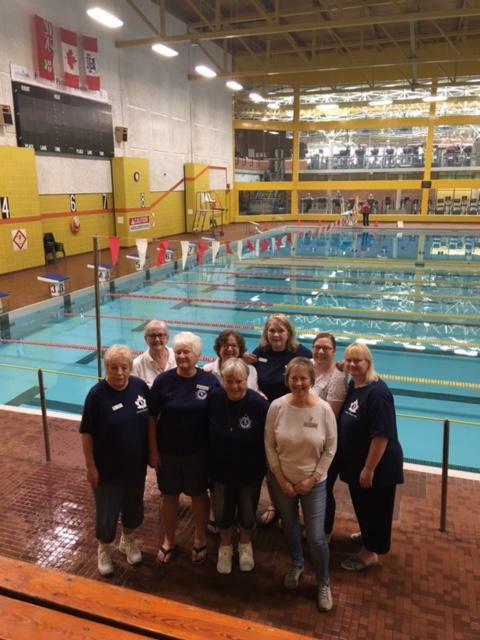 The Durham Region Women had a wonderful day with our Special Olympic Athletes on Sunday, March 17th as we hosted the 2019 Invitational Swim Meet at the Pickering Recreation Centre. Eight swim clubs from the east, west and south regions of Ontario participated in a great day of athletic challenges and inspirational moments. We thank the Durham College Men’s and Ladies Soccer teams for their help fulfilling numerous duties to make our event a great success!